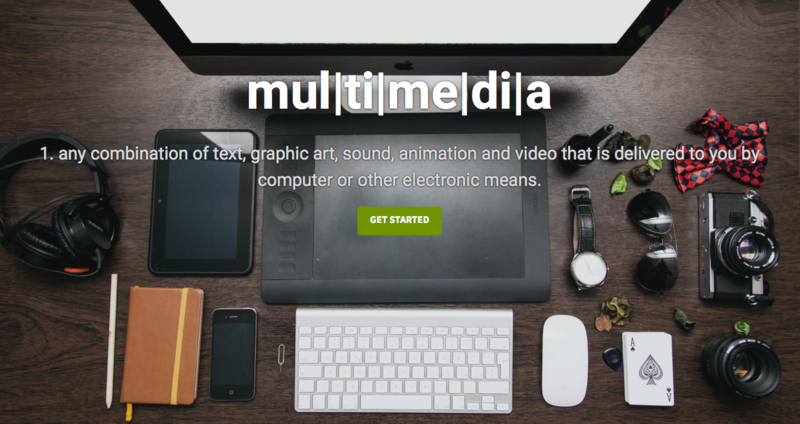 Assists educators in the design and production of multimedia learning materials. Introduces principles of instructional design and applies them to the design and production of interactive instruction and resource materials. Designing a document, whether for print or for display on a screen, means more than just making it look good. It is the designer’s job to make the document function better by capturing the viewer’s attention, highlighting important information, and removing any distractions, all with an eye towards more effectively communicating the document’s message. In this class we will discuss how graphic design principles can be used to improve visual communications, and we will learn to use industry-standard software for graphic design, Adobe Illustrator. 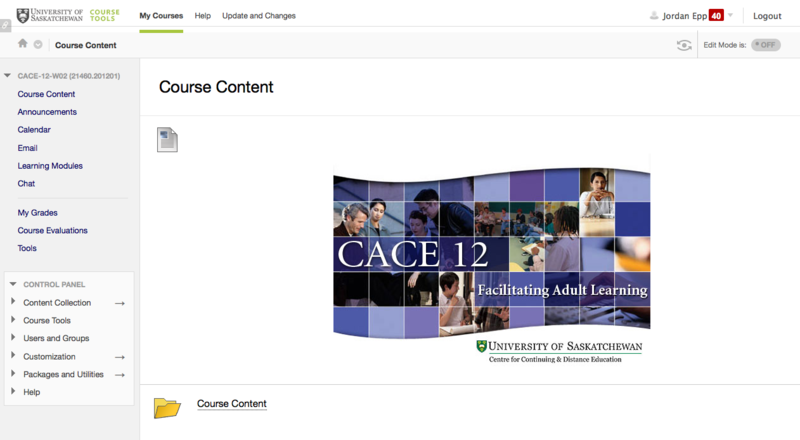 After the initial introductory class, the course will be structured around students working through instructional videos on Lynda.com before class. Class time will be spent on discussion, expanding on the material presented in the videos, and applying the techniques. 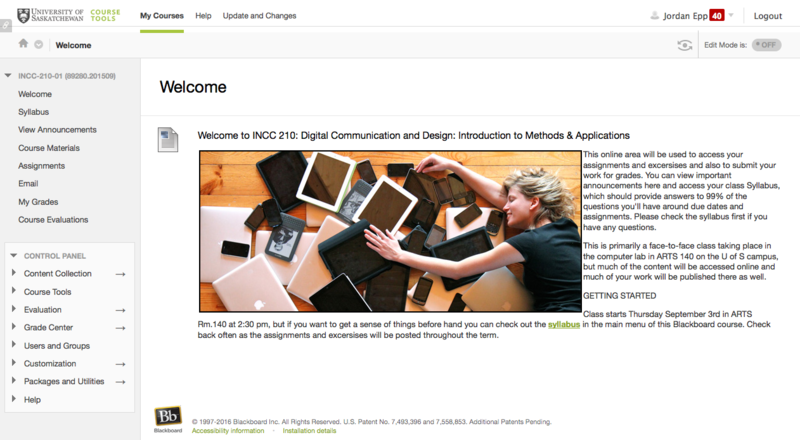 This is a hands-on course focusing on the techniques and methods of digital communications and multimedia design. The modules for this methods course include Photoshop; Film & Film editing; Web 2.0 apps; html and basic website design. The course is primarily lab-based, with graded assignments for each module. The course is introductory, and provides a foundation on which to build further technical skills. There is no final exam as students will be marked on their labs and portfolio of work. 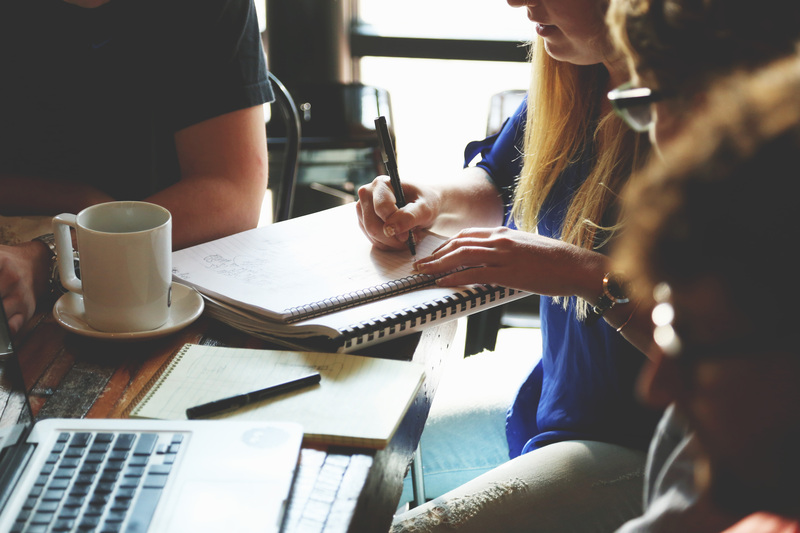 The portfolio will be a CD or website that approximates what students would provide when applying for employment, and will be marked on the basis of organization of materials (user-interface design), language (appropriateness and clarity), and quality of technical production. 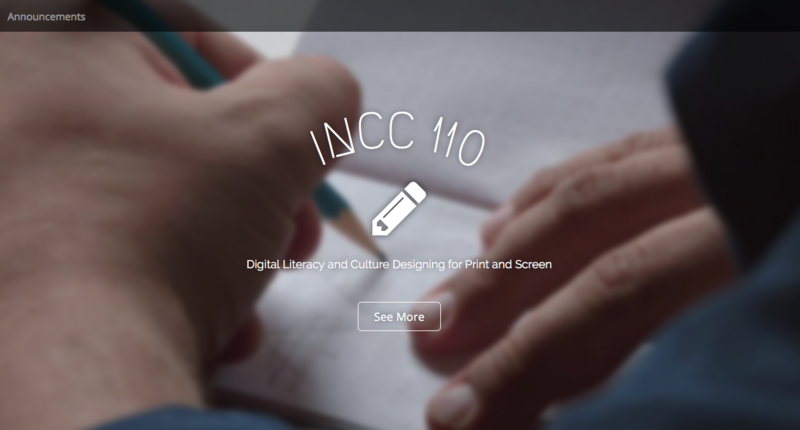 This print-based independent studies course considers instructional design within the context of adult education; examines primary models of instructional design, the characteristics of instructional design, and the process of development; and applies the specific uses of instructional design to adult education settings. This online course explores the complexity of the teaching/learning process in the education of adults. Participants will be encouraged to identify and define the assumptions, values, and beliefs, which underlie their decisions as facilitators. They will also analyze the application and implications of educational principles in the design, delivery, and evaluation of adult learning opportunities. This print-based independent studies course examines the history of adult education from both worldwide and local perspectives. Participants in the course will also analyze the underlying philosophical, sociological, and political foundations of adult education. They will then apply insights gained from this study to contemporary adult education issues of interest to them. 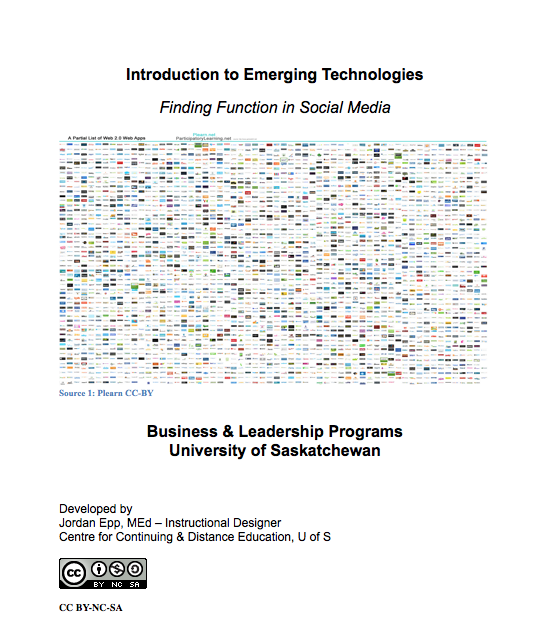 Social Media is a hot word for professionals in every discipline today. Twitter, Facebook, YouTube and more are shaping the net and defining new ways to communicate, collaborate and share in the 21st century. But how can these tools be used effectively for professional development? What are the pitfalls of using these technologies? How can we choose tools that work for us and keep our web presence professional? This hands-on lab based workshop is delivered over two Saturdays and has students building blogs, wikis, and exploring a wide variety of web 2.0 tools. The class is designed to help individuals identify their needs and actively seek out technology based solutions online. Join Us for an Eve of Destruction! !